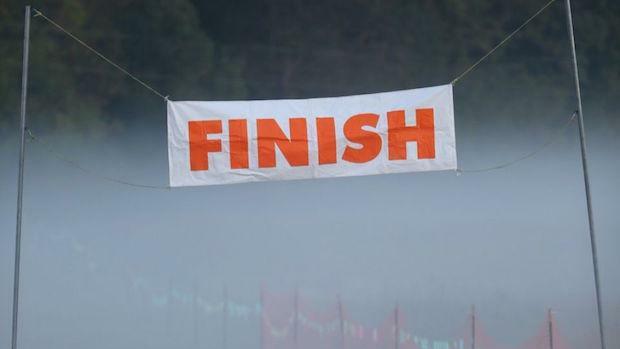 3,100+ Runners & 110 Schools Entered...Deadline Is Tonight For MileStat.com Invite! Meet Info & Enter Online! Tonight (Monday, October 9th) at midnight entries will close online for the 2017 MileStat.com XC Invitational. One of the Virginia's most competitive, deepest, and fastest meets should be another classic with current entries topping at 3,100+ runners representing 110 different high schools and middle schools. Want to see how your runners and team might project in this loaded meet? Check out the virtual meet projections below! Early Tuesday morning, we will release which race divisions each teams will be in between the three varsity divisions of A, B, and C as well as the morning/afternoon sessions of JV and freshmen races. Meet questions? Contact meet director Brandon Miles at milestat@gmail.com.